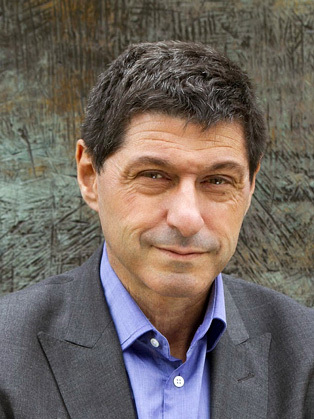 Prior to his US posting, Jon presented a new programme for BBC World News, 'Global with Jon Sopel', which was launched in January 2013, and for many years he was also the main presenter of 'The Politics Show'; a weekly broadcast for the BBC where he interviewed key politicians including Tony Blair, David Cameron, Jack Straw, Gordon Brown and Condoleezza Rice. In addition to these key roles, Jon has also been a senior presenter for the BBC News Channel and appeared on PM on Radio 4, Breakfast News, BBC News at One, BBC News at Six and BBC News at 10. He has presented Newsnight as well as fronting the annual coverage of the UK political party conferences. He has played a key role in major political and international stories, anchoring coverage on location from around the world, including the funeral of Nelson Mandela, the inauguration of the new Pope, countless presidential elections, wars in Iraq, Afghanistan and the Middle East, and a number of natural disasters. Jon has also held the position of Chief Political Correspondent, and spent four years living in France as the BBC's Paris Correspondent. As well as the new book he has coming out, Jon also wrote an acclaimed biography of Tony Blair, 'Tony Blair; The Moderniser'. Jon has received many awards for his work including being shortlisted for the National Presenter of the Year at the Royal Television Society Television Journalism Awards in 2011/12, and political journalist of the year in 2007.